It is the season of surprises from network providers and Airtel has joined in to surprise its subscribers. Though some people had already started to enjoy the awoof data, we needed to confirm in order not to mislead our readers as we give only reliable information. 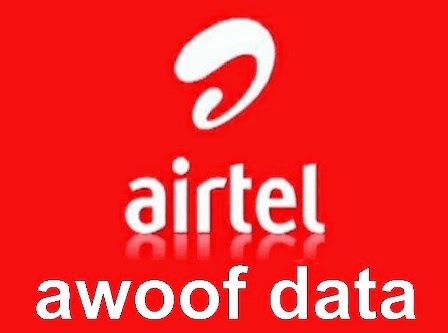 To enjoy the data, just text “ JOIN ” to “ 141 ”, on your Airtel line. To confirm your data, dial “ *123*133# ”.